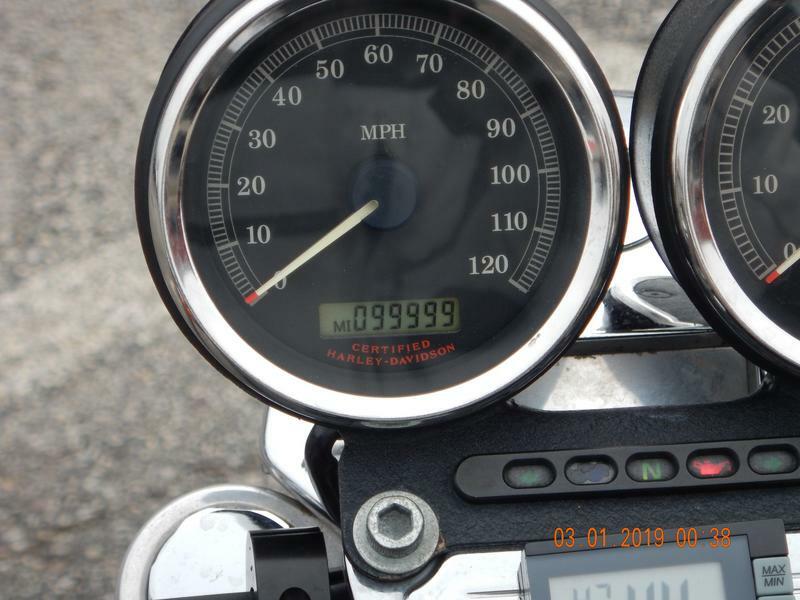 How many miles do you have on your rubbermount? 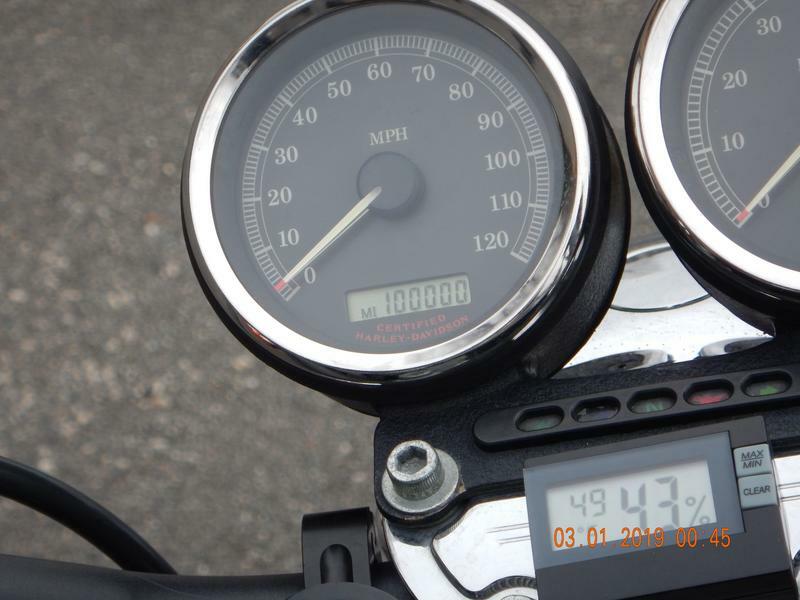 View Poll Results: How many miles on your rubbermount? 27,000+ on my 05. 23,000 when I bought it early fall of '17. Soooooooo nice!!!! Thanks for the reply. 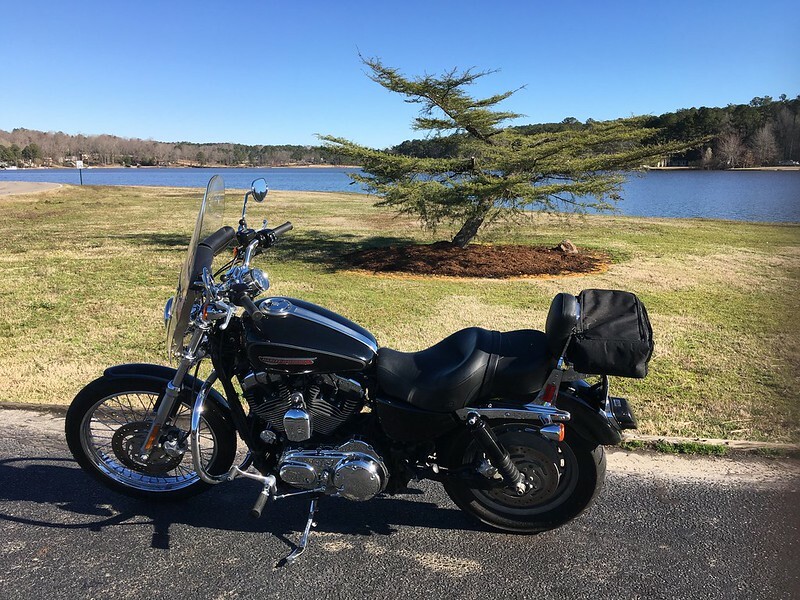 '08 1200C bought last fall with 5100 miles on it. Today I went over 6000. I like!!!! Keep the windshield. Quick release windshield. 4 latch system makes it 10 seconds on and 10 seconds off. I put it on when the weather is cool like today or when SWMBO is in her supervisor seat behind me. Yep, got the same windshield on my 2004 XL1200R. 99,991 as of right now. Tonight, it'll be over 100K. Thanks Crusty, You are really keeping the Sportsters rolling! !